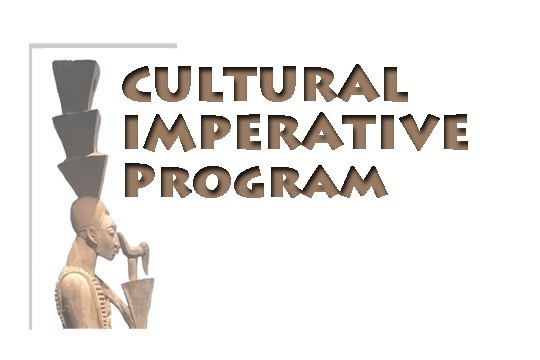 I am currently working with Tony Browder to be the South Florida host location for his Cultural Imperative Program. This program aims to enroll 40 high school students in the South Florida area to learn about their Kemetic history, and to allow them to reconnect with the great achievements of their ancestors. At the end of the program students will be encouraged to make study trip to Luxor, Egypt to participate in hands on learning and contribution on the west bank of the Nile River.